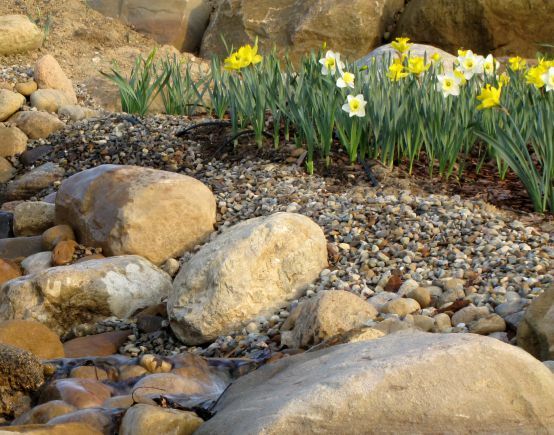 No doubt now that spring has sprung with the much warmer temperatures and April rains. Such a good time to transplant trees, shrubs and perennials although time is running out quickly as new growth is starting to push which will speed the end of transplanting mostly until next fall. 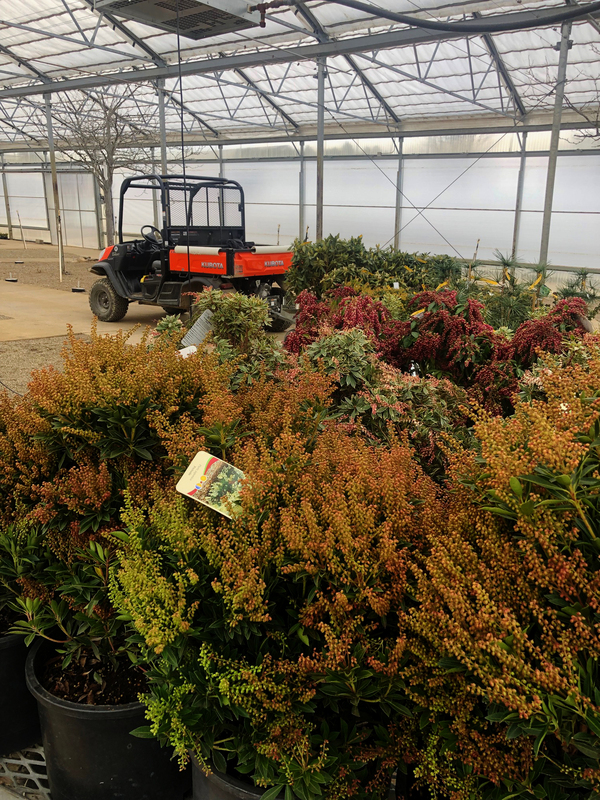 The nursery is quite a buzz of activity as we have received many shipments of stock as well as the parade of wagons filled with nursery stock coming out from the winter storage huts. Soon the Eastern Red Buds and weeping cherry will be in bloom with their sprays of small flowers of white, pink and magenta. Lawns are growing resulting in the roar of lawnmowers as homeowners struggle to keep up the fast growing grass and weeds galore in the landscape beds. 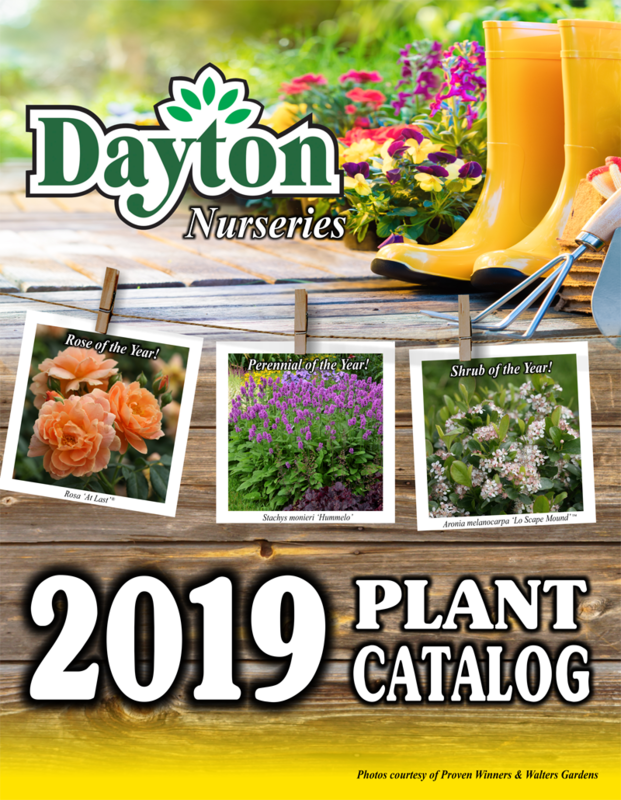 Our online catalog is finally out too after a delay of shipment of some major trees that were in the catalog formerly. The nursery should largely be set up for about April 20th with the exception of Canadian Hemlock that grow better if they are dug just before they get ready to grow. A few problems have occurred concerning our irrigation system that we must get on time after the threat of a cold night below 28º F is over. Soon the perennial house will be open followed by the annual house and all the while getting ready for Easter. As my Dutch mentor Mr. John Ravenstein always said, spring in the nursery business is a crazy house!